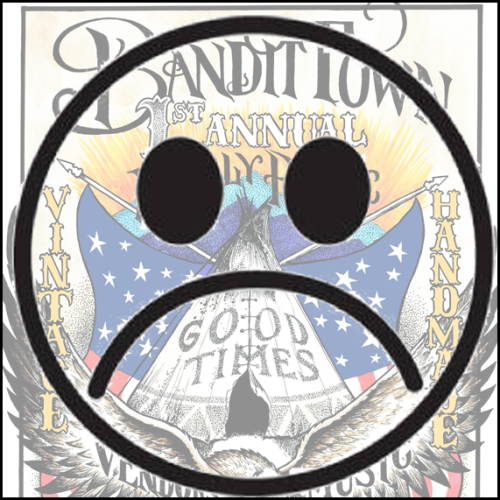 We caught the summer bug and unfortunately can not make it to Bandit Town this weekend. Wishing everyone attending ( and everywhere! ) a Happy 4th of July !